E-notary software provides secure electronic notarization functionality for notaries public, lawyers, and anyone who needs to certify electronic documents. E-notary software offers greater security and convenience for both businesses and consumers who regularly deal with notarizations. The software also provides transparent access to documents that are queued to be notarized as well as the people who have been granted access to sensitive documents. E-notary software is used by any industry and professional that previously required notarization; a few examples of the documents that e-notary solutions can legalize include property deeds, insurance settlements, and affidavits, among others. Benefits of e-notary software include saving time and resources previously allocated to the notarization process, providing audit trails, and supporting the data integrity of sensitive documents. 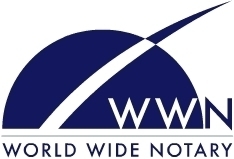 Certain e-notary solutions facilitate web conferencing functionality to allow for remote notarization. Additionally, some e-notary software provides electronic notary journal entries, further streamlining and easing the notary workflow. E-notary software commonly integrates with or supplements e-signature software, contract management software, and web conferencing software. E-Notary reviews by real, verified users. Find unbiased ratings on user satisfaction, features, and price based on the most reviews available anywhere. 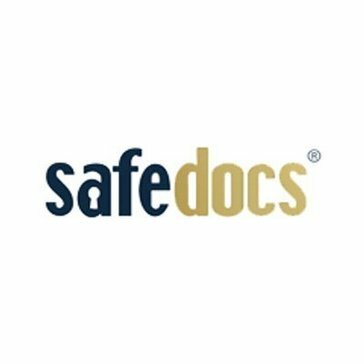 Safedocs cloud solution is the final bridge in the total migration to digitizing those document transactions that include a notarial act. No longer do your transactions need to be hybrid, they can stay digital from creation to execution and return! DigaSign is the application that runs all products including Viewer, Designer, Signer, Notary and Customer Products. eNotaryDoX provides a secure remote electronic notarization service. NotaryWorks enables lenders to offer a full spectrum of real estate e-closing options to accelerate loan closings and better serve borrower needs. 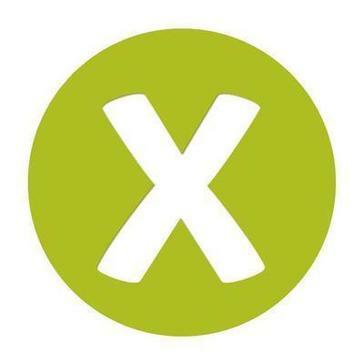 Shake is a mobile application used to create, sign and send legally binding agreements. Hi there! Can I help you find the best E-Notary solutions?